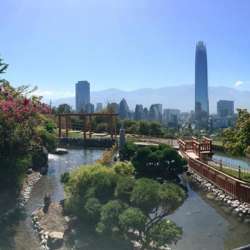 You must be a member of the Santiago de Chile Japanese Culture Group to attend this activity. Would you like to join this group? Let’s meet this Sunday at the renovatedProtected content It has been 2 years of hard work between architects, planners and some members of the Japanese community of Santiango to have a new space for relax, meditation and contemplation.